Posted on April 12, 2019 at 10:45 am. Amazon and FIRST announced that Abingdon, Hoffman-Boston and Drew elementary schools and Kenmore Middle School will receive an Amazon Future Engineer Robotics Grant to inspire the next generation of computer scientists. A total of 100 schools will receive support to launch FIRST robotics teams, including teacher professional development to learn about robotics, $10,000 from Amazon to expand access to computer science education in their school, and a tour of a local Amazon fulfillment center. FIRST’s mission is to inspire young people to be science and technology leaders and innovators by engaging them in exciting mentor-based programs that build science, engineering, and technology skills to students in grades K-12. 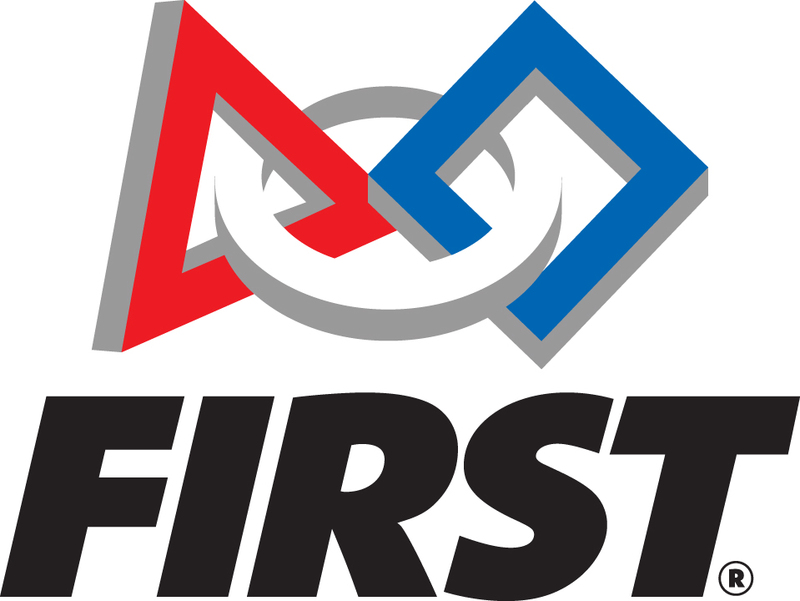 Data from a 5-year longitudinal study of FIRST by Brandeis University shows competitive FIRST robotics programs works for all youth. FIRST students are more likely to major in tech-focused science fields in college and by their second year of college, over 50 percent declare majors in engineering or technology. The impact on young women in FIRST is particularly profound. By their first year of college, female alumnae of FIRST are 3.6 times more likely to take an engineering course, and 1.9 times more likely to take a computer science course than female comparison students. Launched in November 2018, Amazon Future Engineer is a four-part childhood-to-career program intended to inspire, educate, and prepare children and young adults from underprivileged, underrepresented, and underserved communities to pursue careers in the fast-growing field of computer science. Each year, Amazon Future Engineer aims to inspire more than 10 million kids to explore computer science; provide over 100,000 young people in over 2,000 high schools access to Intro or AP Computer Science courses; award 100 students with four-year $10,000 scholarships, as well as offer guaranteed and paid Amazon internships to gain work experience. Amazon Future Engineer is part of Amazon’s $50 million investment in computer science/STEM education. In addition, Amazon Future Engineer has donated more than $10 million to organizations that promote computer science/STEM education across the country. For more information about the Amazon grant and FIRST, click here.